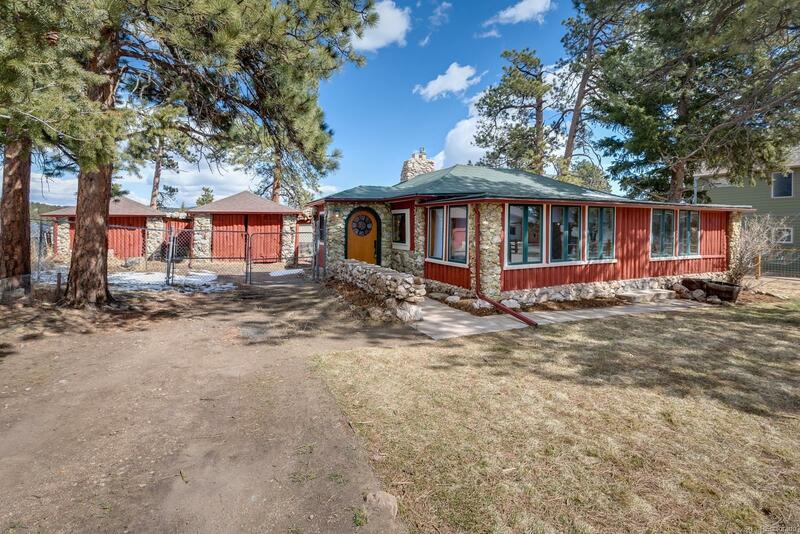 Lovingly restored one-of-a-kind 1930âs summer cabin with modern styling and custom hand built features throughout. This unique property has been brought into the 21st century with soapstone countertops, marble tiling and all new appliances. The interior has been fully updated with hardwood floors, tongue and groove ceilings and custom handblown glass light fixtures. Every room has been finely trimmed to retain the natural beauty of the wood finishes. The exterior has been restored and painted to protect this log home for decades to come. Newly fenced and irrigated large double lot with potential to build second home (buyer to verify with the city). See the property brochure for a full list of updates.